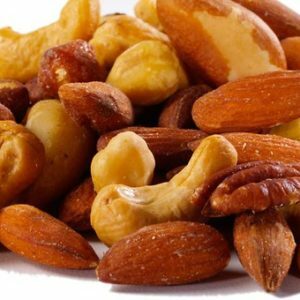 Deluxe nut mix features cashews, almonds, brazil nuts, hazelnuts, pecan halves and macadamia nuts for a snack that has something for everyone! 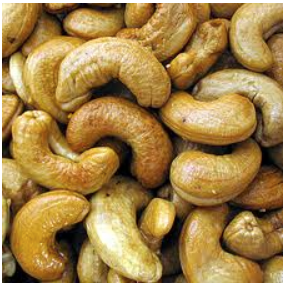 Ing: Cashews (product of Brazil), almonds, Brazil nuts (product of Bolivia), filberts (product of Turkey), walnuts, macadamia nuts, pecans, canola oil, salt. 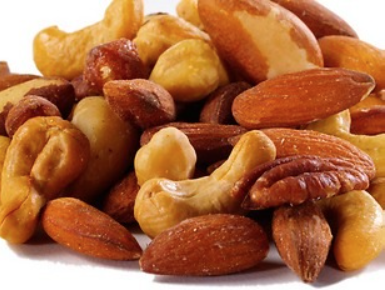 **Contains: Tree Nuts (cashews, almonds, brazil nuts, filberts, pecans, macadamia), Ingredients. 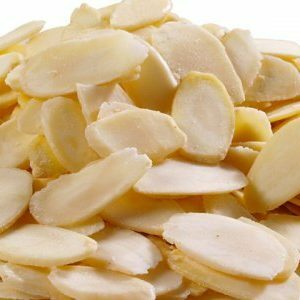 Be the first to review “Mixed Nuts Salted (No Peanuts)” Click here to cancel reply.